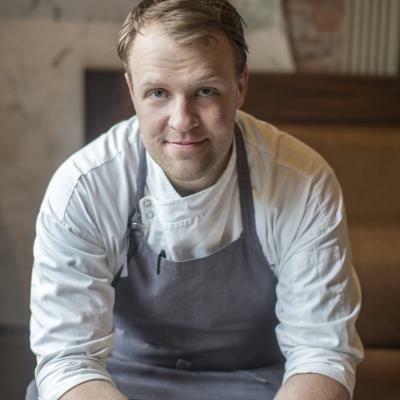 Formerly of Charleston’s Butcher & Bee, chef Stuart Tracy took over the reigns at the Brasserie and Neighborhood Cafe at Parish in April, but he’s just now finalizing his plans for the (constantly) changing restaurant. So far, Tracy has introduced six new sandwiches to the lunch menu at the Market and says he will be adding three more in the next couple weeks. “There are a lot of people who walk the BeltLine who are more health conscious and are looking for lighter options,” he says. To that regard, he added a tomato sandwich with onion, watercress and shallots; and a fried cauliflower sandwich with sautéed kale, marinated peppers, and tahini. He also created a Cuban sandwich made with garlic roasted pork shoulder, garlicky pickles, Swiss cheese, ham, butter, lime mayonnaise, and salt. While he hopes to make the bread in house eventually, right now the restaurant uses Holeman & Finch Bread Co.
Come June, Tracy will swap the existing salad selection for a new one that likely includes Caesar with boiled egg; tomato with buttermilk and snap peas; and chopped salad. He’ll also finish tweaking the dinner menu. So far, he’s cut a couple of entrees and intends to end up with two fish dishes, one chicken, one beef, one pork, and one pasta. He believes the focus should be on small plates like burrata, peach gazpacho, and mussels. For brunch, he intends to stick with favorites like waffles, but ditch the time-consuming Dutch pancake. 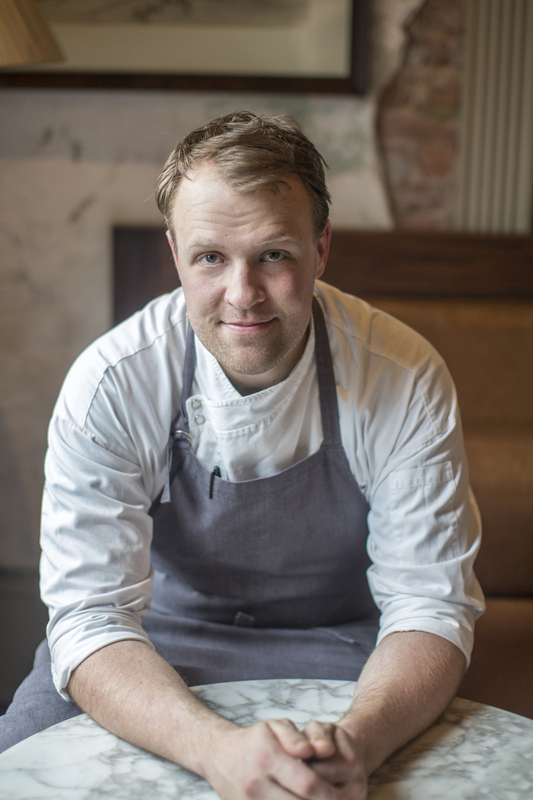 “The goal is to be a great solid, slightly overachieving neighborhood restaurant,” he says.